1. The birth date and year of yourself and/or loved one. 2. The exact minute of your birth of yourself and/or loved one. This is located on your birth certificate. If it is not available or not on your birth certificate, you may purchase it online. 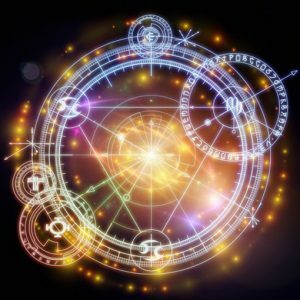 What is included in my Natal Chart Astrological Chart Interpretation? 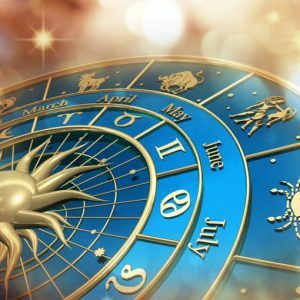 Your typed Natal Astrological Chart Interpretation includes your Sun, Rising sign, Moon, challenges, gifts, and other points of interest. Your Natal chart will include but is not limited to information about: your identity, childhood, parents, family, career, money, support from others, relationships, talents, children, self speculative abilities, education, skills, social causes, fears. limitations, and more. Reports vary from 5-6 pages in length, depending on the chart’s complexity. Once you chart is completed, we can Skype to discuss it, or if you live in the Milwaukee, WI area, we can meet face to face. Most meetings take 60-90 minutes total to discuss the contents of your Natal Chart. What are the benefits of getting your chart interpreted by Lisa Mohr? When you purchase an Astrology Chart Interpretation from me, you receive the benefit of both my expertise and my intuitive abilities. I see information that there simply is no way of seeing by reading your chart alone. Having your chart read can provide you with clarity about many of your life topics. My goal is to leave you feeling validated and empowered about your life experiences and choices. A Transit Reading refers to the current planets Transiting our solar system today. 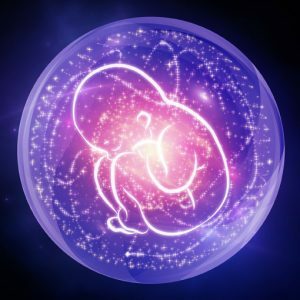 The current planetary transits affect your Natal Chart (the chart created the moment you were born.) This is how we use Astrology to predict and understand certain life events. "I had the opportunity to have the most incredible experience by receiving an astrological reading from Lisa Mohr! 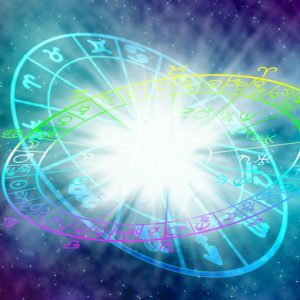 I am very new to the world of Astrology and didn't quite know what to expect, but I was extremely impressed with the detail, thoughtfulness, and insight Lisa's reading was able to provide me. She was able to walk me through in a way I could understand and help me gain a new perspective about why I am the way I am and think the way I do. Having this reading done provides me a great tool to utilize as I continue to experience and work on personal growth and would be a valuable asset to anyone looking to do the same!" "I have been on a life changing journey for the past year and although some moments and changes seem to be going slow, I have learned a lot about myself. My journey is not finished and I see a lot of decisions coming up in the next 6-12 months. Having Lisa create my Solar Return Chart was an exciting thought, but also I was nervous to see if some recent decisions and paths that I have started down would be validated. The results were fascinating! I had so many head nods thinking that information I was reading was so dead-on, and other a-ha moments that recent meetings were nudges pointing me in the right direction. I'm more confident that I'm going in the right direction and to trust myself more. I'm also validated to have been working hard unfolding the layers and to stay energized and baggage free. 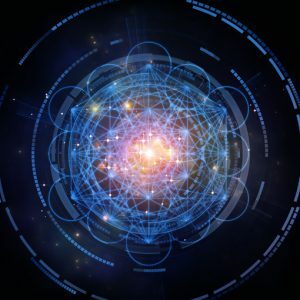 There was some information in my chart that I have returned to something that last year was frustrating and disappointing, but to experience it again it using the tools I have learned about myself will help with my personal growth. Not everything has to be done overnight and not everything has to make sense in the moment, so I will be keeping the chart handy and looking at it everything so often. Lisa has made this such a good experience, that we are now going to have my husband's Solar Return chart done." "I received an astrological interpretation from Lisa as a birthday gift from my partner. The reading was absolutely phenomenal. I did not know what to expect coming in, but Lisa explained everything clearly and tactfully. I learned why I am the way I am. After my reading, I felt validation for the choices I’ve made and the choices I have yet to make. Before my reading, there were personality traits I did not understand about myself, and even questioned if I had mental imbalances. With relief, Lisa taught me about ME. I learned so much about my planets and signs and how every little thing attributed to the wonderful makeup of myself. At first, I was a little confused looking at the chart, but Lisa walked me through each part with explanation and patience. She did warn me it can be overwhelming, but I feel that she broke it down enough to the point where I could digest the information quite well. She surprised me with questions about my past that infinitely led to understanding about myself in the present. I asked for my year in advance forecast, and I am still checking it weekly. The guidance of my “calendar” has been stunningly accurate, and still surprises me every time something comes to pass. One day she wrote that I would have a lucky day that day and potentially win something. That night I entered a raffle at an event and won! It was a small prize, but I still won. My astrological reading opened my mind and my heart, especially in understanding myself. I learned tools to communicate better and handle stress better. Everything was amazing in that it was tailored to just me, and I have never had an experience like this one. 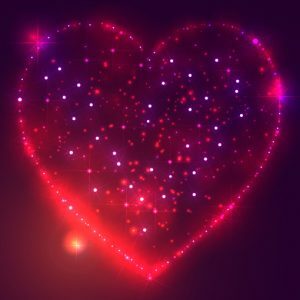 I will most certainly come to Lisa for another reading and would recommend it to anyone who wants to learn about themselves on a deep energetic level. Thank you, Lisa for your insight and your light."